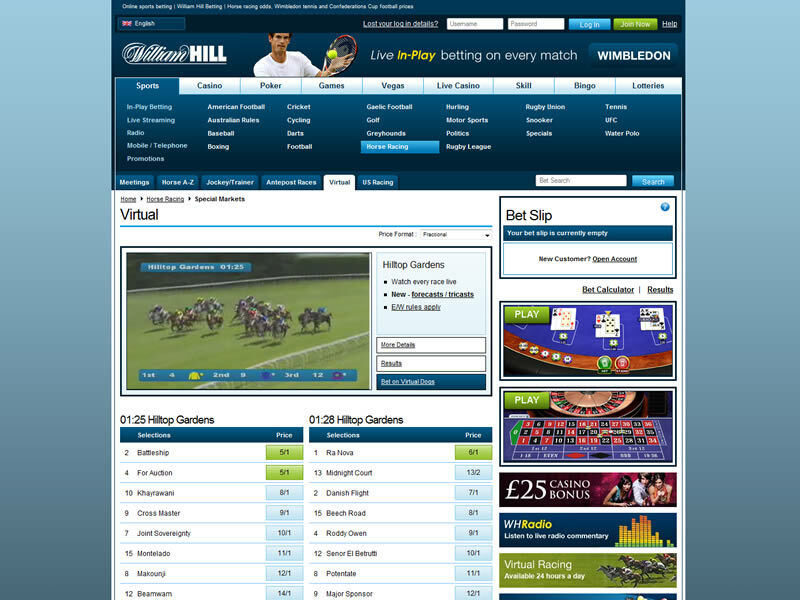 William Hill are one of the UK’s leading bookmakers, with a trusted high-street brand based on in-depth knowledge of fixed-odds betting and unrivalled customer service. 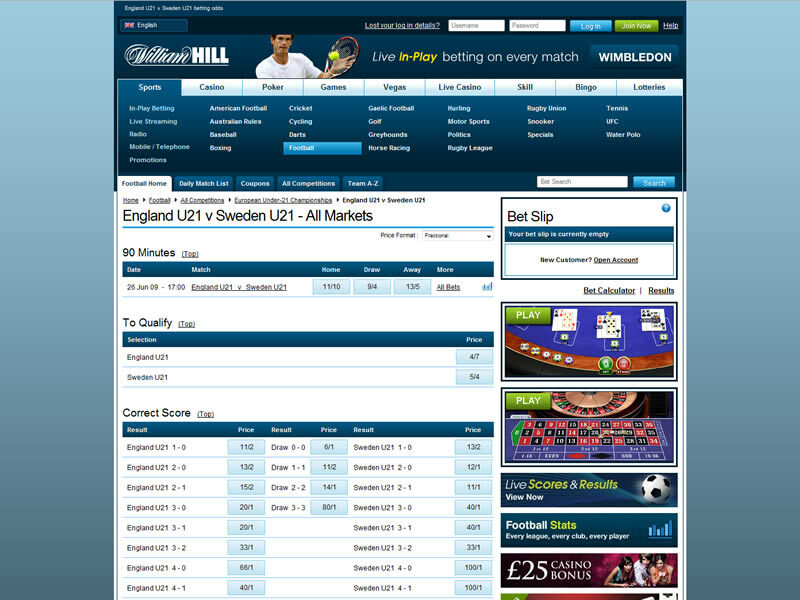 They are synonymous with delivering a high-quality gaming and betting experience, whether online, in their shops, or on the phone. An established and trusted UK brand, which took more than £15bn in stakes in 2008! 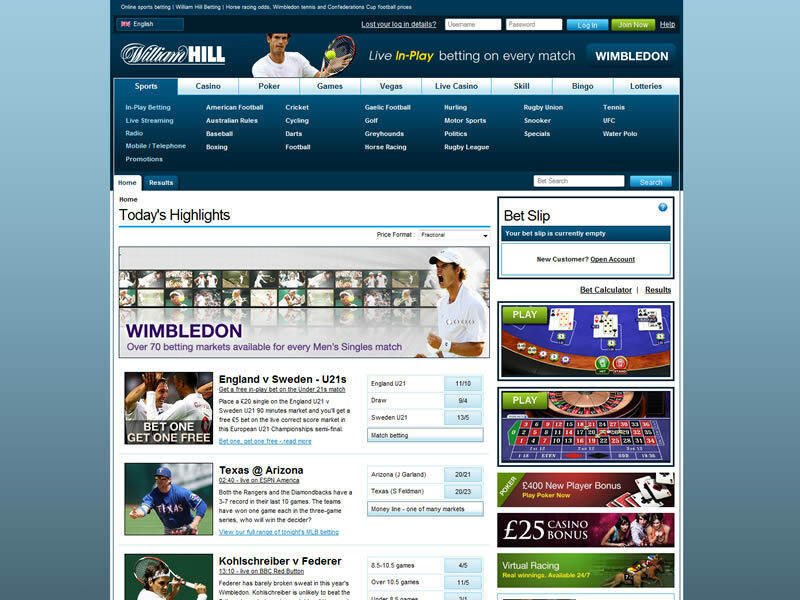 This is one of the best mainstream UK sites for its range of sports and coverage from around the globe. 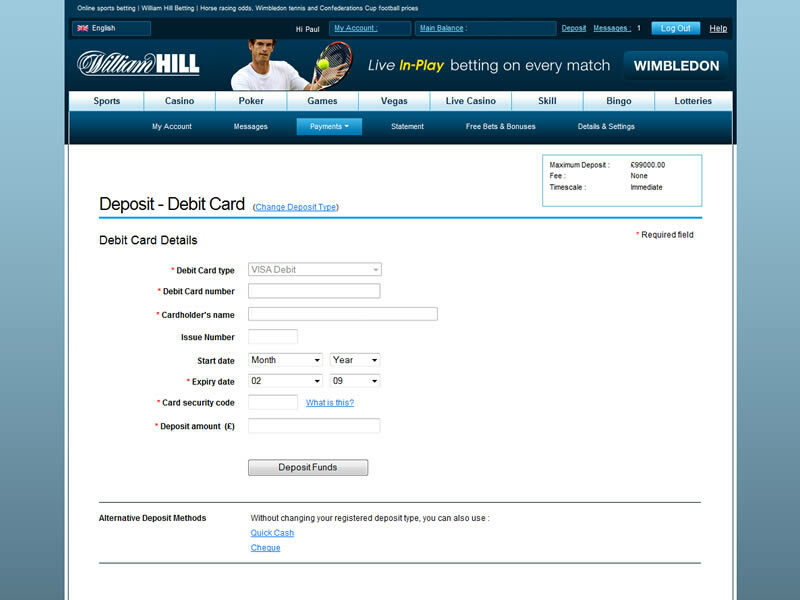 Given how easy it is to use, William Hill have clearly been listening to their loyal fan base.